Italians vote on 4 March amid uncertainty, with polls indicating a coalition between the centre-right opposition Forza Italia party and far-right, anti-immigrant groups could end up in government. Juncker said it would be a “very important week in the European Union” because the result of a membership ballot of Germany’s Social Democrats on whether to join a coalition led by Chancellor Angela Merkel’s is due on the same day. 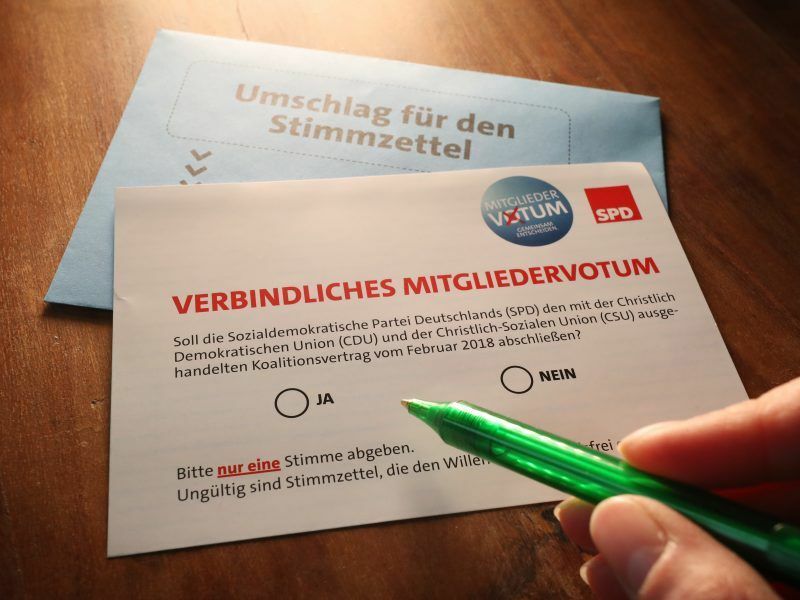 Members of Germany’s Social Democrats (SPD) began voting yesterday (20 February) on whether to enter a new coalition with Angela Merkel’s conservatives, a postal ballot which could scupper the chancellor’s chances of a fourth term in office. 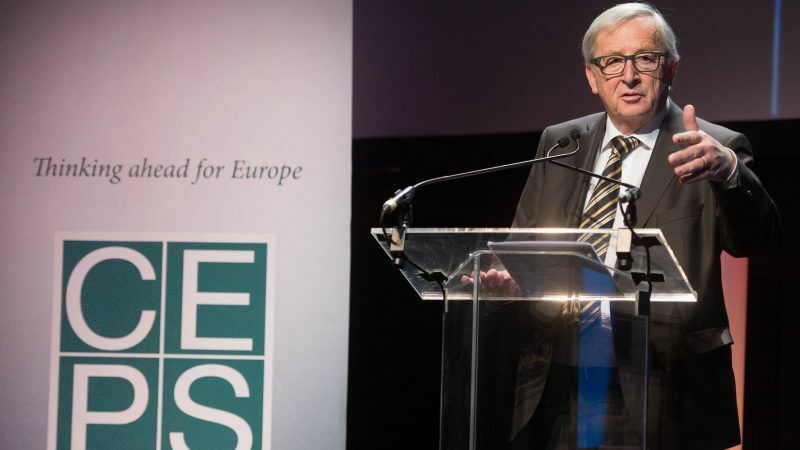 “I am more worried by the outcome of the Italian elections than by the outcome of the voting of the SPD members, but we have to prepare ourselves for the worst scenario,” Juncker told an event at the CEPS think-tank in Brussels. 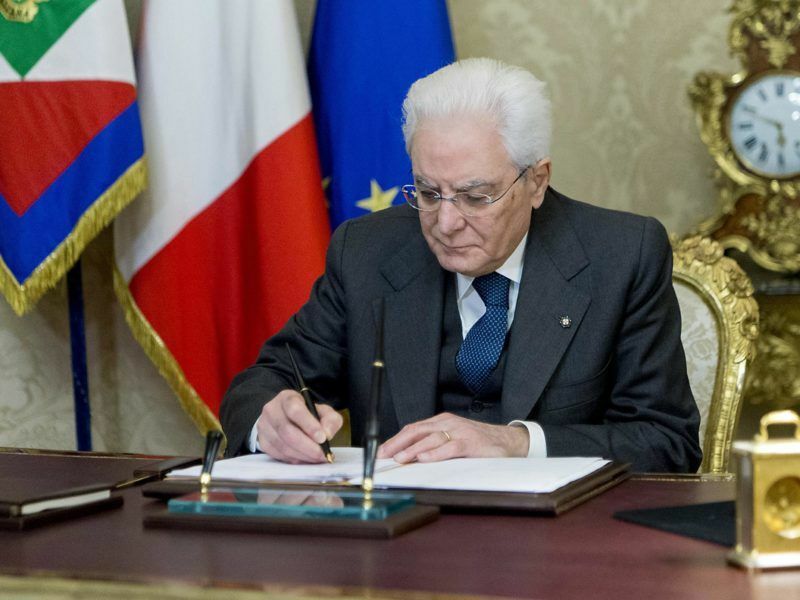 “The worst scenario could be no operational government in Italy,” he added. The former Luxembourg premier’s doom-tinged warning came despite him saying that he believed Europe was “back on track” after years of crises over migration, the eurozone and Brexit. “But my message today is that we cannot slow down, Europe must press the accelerator,” he added.